The fun-filled afternoon will have something for everyone. Sip a mint julep and cheer for the best-dressed in the ladies' hat contest and the men's and children's derby outfit contests. 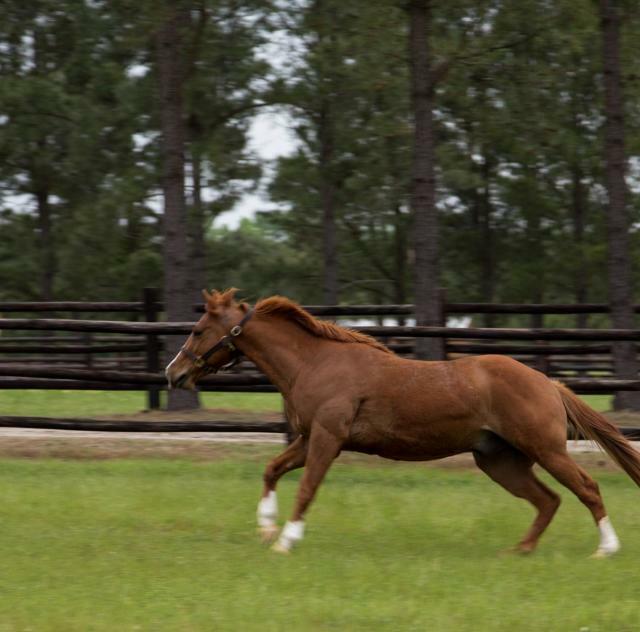 Get excited about the main event as you watch the live horse demonstrations, including a horse parade, vaulting and jumping exhibitions, and horse races. Sit back and enjoy music and refreshments with your friends...and of course, cheer on your pick for the live broadcast of the Kentucky Derby. 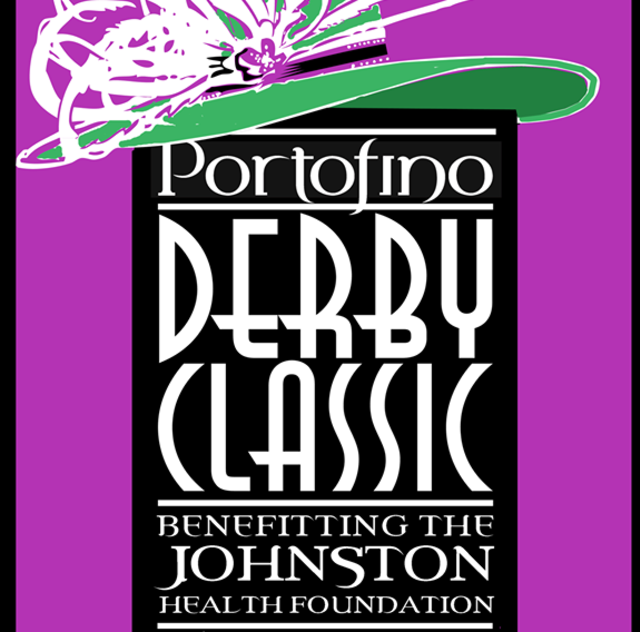 Other than Kentucky, the Portofino Derby Classic is the only place to be in Eastern North Carolina to celebrate the Derby! Join us Saturday, May 5, 2018 3:30pm at the Portofino Equestrian Center outside of Raleigh, NC for eastern North Carolina's biggest Derby party, with proceeds benefiting through the Johnston Health Foundation's Angel Fund.